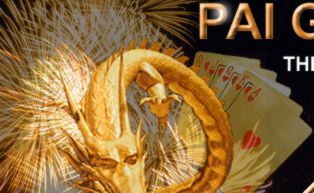 What's your biggest ever single session win playing Pai Gow Poker? Where do your prefer to play Pai Gow Poker? What is your favorite casino software?